'You know the Saybrooks. Everyone does. Perhaps you've read a profile of them in People or have seen their pictures in the society pages of Vogue. Perhaps while walking along that choice block on Fifth Avenue, you've been tempted to enter the ornate limestone building with their family name etched into the pediment about the door. The only thing more flawless than a Saybrook's diamond solitaire is the family behind the jewelry empire. Beauties, entrepreneurs, debutantes, and style mavens, they are the epitome of New York City's high society. But being a Saybrook comes at a price--they are heirs not only to a dizzying fortune but also to a decades-old family curse. Was it suicide...or murder? 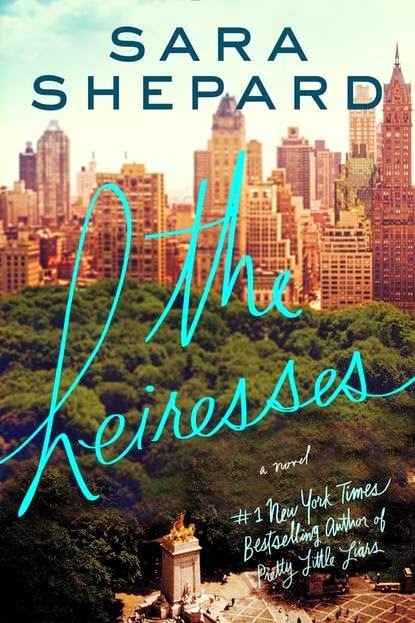 In the aftermath of the tragedy, the remaining heiresses--Corinne, the perfectionist; Rowan, the workaholic; Aster, the hedonist; and Natasha, the enigma--wrestle with feelings of sadness, guilt, and, most of all, fear. Now they must uncover the truth about their family before they lose the only thing money can't buy: their lives. All I can say about this book is WOW! What a fantastic read and thrill ride. I typically don't read books like this but I am so glad that I did. I am really bummed because I am going to the beach at the end of this week and this would have been the perfect beach read, except that I read it a week too early. 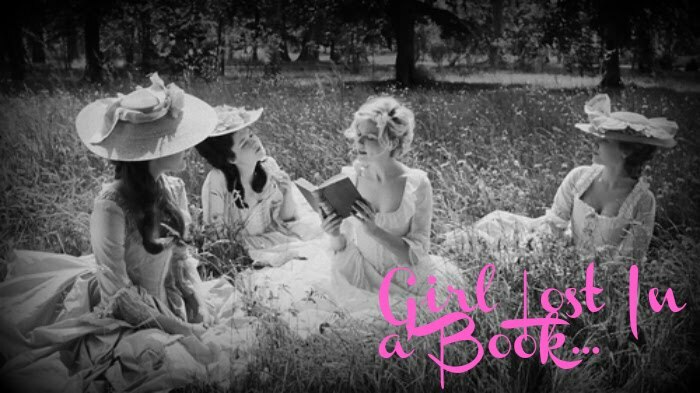 This book has it all, romance, mystery, murder, thrilling plot twists, everything that you can think of. I simply couldn't put it down. I am now a huge fan of this author. The book is a roller coaster. Just when you think everything is fine and dandy, something comes out of left field and knocks you for a loop. The ending left me literally on the edge of my seat and gracefully leads into the next book in this series. Too bad that now I have to wait for the next book to be published. I wish I could read it right this second. The ending packs a punch and you are left with a monumental cliffhanger. So frustrating but yet so fantastic. I know why this author is so popular. Her writing is phenomenal and her books are something to be savored. I adored this book and was even more thrilled to learn that this was a series. I will be that reader that will be snatching up the next book in this series as soon as it is released. I simply cannot put into words how light, but dramatic, this book is. This author is famous for her young adult series, Pretty Little Liars, but she is a fantastic adult book writer too. This author is definitely someone to watch.